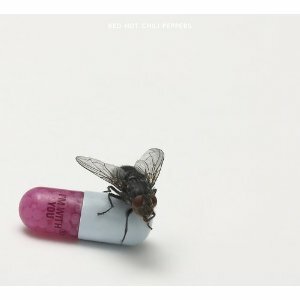 When I was listening to the newest Red Hot Chili Pepper album, I'm with You, I discovered the song "Brendan's Death Song". The interesting lyrics really caught my attention. "Let me live, so when it's time to die, even the Reaper cries. Let me die so when it's time to live another sun will rise." Brendan Mullen was a nightclub owner in LA. The Red Hot Chili Peppers credit him with giving the band their start. He was a friend to the band for many years and died in 2009, shortly after his 60th birthday, of a massive stroke. The day the band found out about his death was the first day of rehearsal with their new guitarist Josh Klinghoffer. From lead singer Anthony Kiedis, "When I got to rehearsal I delivered the news to my band that we had lost this beautiful person. And then we started playing without really talking. Probably the second thing that came out of that jam was the basis for Brendan's Death Song." 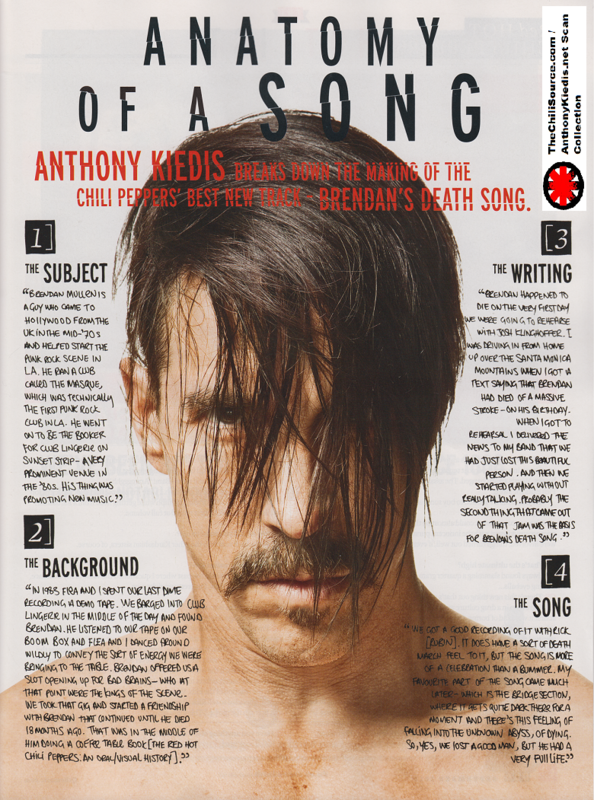 Kiedis goes on to say that while the song does sound like a death march, they mean it to be a celebration. "My favorite part of the song came much later-which is the bridge section, where it gets quite dark for a moment and there's this feeling of falling into the unknown abyss of dying. So, yes, we lost of good man, but he had a very full life." Well if I die before I get it done will you decide? Because a long time ago I knew not to deprive. We all cross when we were feeling lost it's just the time. Because you gave her a life of real love it's no surprise. Way back when will never be again it was a time. It's gonna catch you so glad I met you to walk the line. And when the drummer drums he's gonna play my song to carry me along. And when the boatman comes to ferry me away to where we all belong. Let me live, so when it's time to die, even the Reaper cries. Let me die so when it's time to live another sun will rise.